Germany’s foreign minister called for the European Union to become a more self-confident global actor, prepared to take counter-measures when the United States crosses “red lines” and able to respond to Russian threats and Chinese growth. 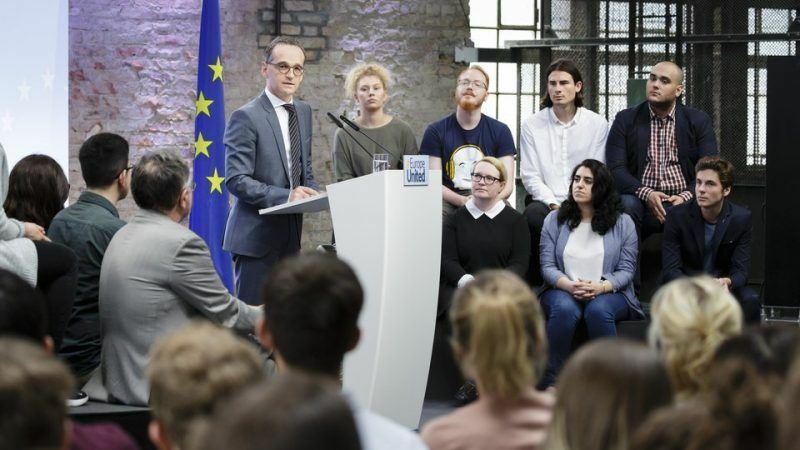 In a Berlin speech, Heiko Maas gave the clearest sign yet that Germany no longer sees its 70-year-old alliance with the United States as unconditional, and threw his weight behind French proposals to make the EU shipshape for a more uncertain world. In remarks that drew a line under the post-war German doctrine of close alignment with the United States, Maas listed President Donald Trump’s Washington as a challenge for Europe, alongside more traditional rivals like Russia and China. “Donald Trump’s egotistical politics of ‘America First’, Russia’s attacks on international law and state sovereignty, the expansion of gigantic China: the world order we were used to – it no longer exists,” he said. 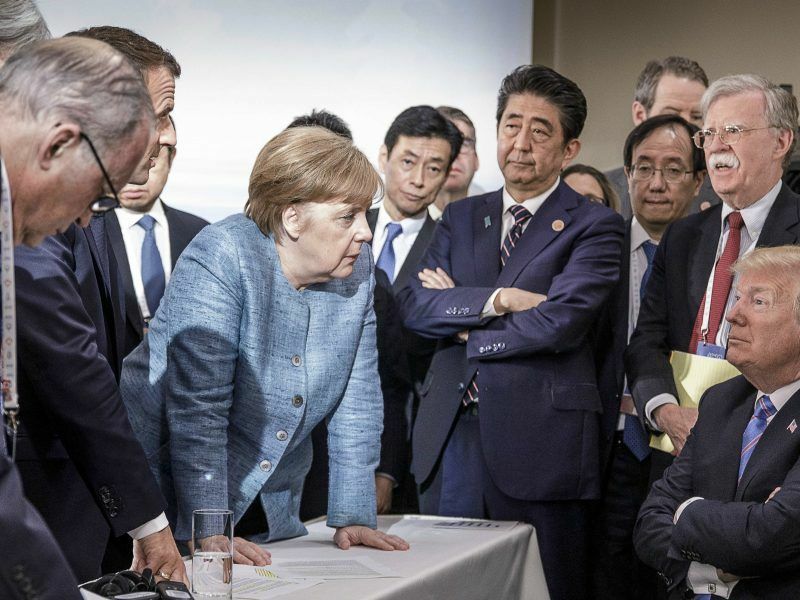 The speech is the latest in a flurry of declarations by leading German politicians digesting the implications of the disarray following Trump’s abrupt departure last week from the Quebec G7 summit, long a pillar of the US-led Western global order. Earlier this week, German Chancellor Angela Merkel, long known as among Germany’s most committed Atlanticists, effectively demoted the US relationship in a television interview by saying Germany’s second loyalty had to be the EU. “The first loyalty goes to your own country,” she said. “But the second should go to the EU.” For Berlin’s elites, the EU and the transatlantic alliance were long regarded as equal pillars. Maas devoted much of his speech to laying the groundwork for the kind of closer European cooperation that would be needed in this new era, including by plastering over emerging divisions between the countries of the EU. He said East European member states felt alienated by what they saw as attempts to impose refugees on them and needed to be offered the chance to take more ownership of EU policies. In the south, countries buffeted by years of economic crisis and high unemployment needed more northern solidarity, Maas added. “We should be alarmed that in Italy, a foundation pillar of Europe, and until now our very closest partner, every second person believes his or her country doesn’t benefit from EU membership,” he said. One challenge the EU faced was attempts by external actors at dividing it, he said. Officials throughout the bloc have expressed concern at Russian and Chinese attempts to exert influence within individual member states to the detriment of the whole. At home, he said, Germans needed to overcome their cautiousness and understand the urgent need to underpin the common European currency on which their economy depended. He also backed French proposals for a European military intervention force or “Crisis Reaction Team” to help stabilise the broader European neighbourhood, suggesting that Britain should be invited to participate even after its departure, which he regarded as inevitable. 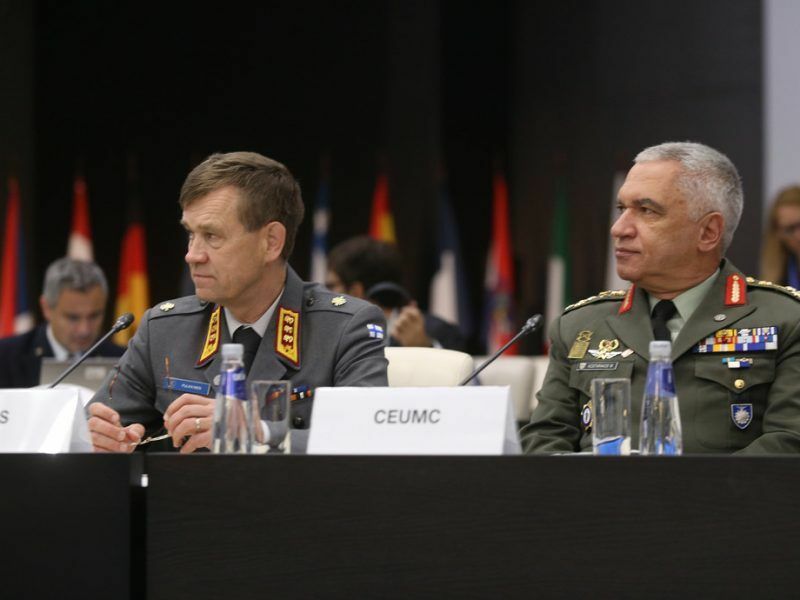 A broad European military strategy involving Britain after Brexit has started to take shape with France at its centre, often in negotiations far from the Brussels spotlight and, in one top-level EU meeting, without the UK defence minister. We need a strong military. Including in cyber space.